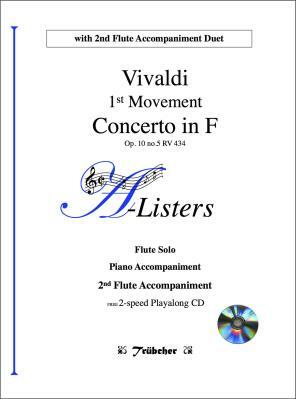 It’s a simple formula: Flute 1 plays the solo flute part, Flute 2 plays the accompaniment - all the correct notes and harmony compressed into a single 2nd flute part. A 2-speed computerised play-along CD is included with every A-Listers edition as an to aid practice and to help those students who learn best by ear. 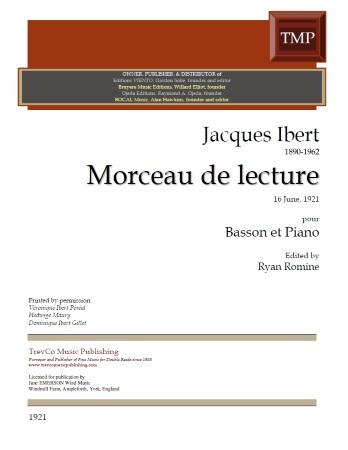 And there is a piano accompaniment for use in the exam room or concert hall. A-Listers gives me what I need to teach: an accompaniment for teaching and an accompaniment for the exam room. Students get the solo plus a play-along CD to help for help their practice. The first A-Lister Duets were composed in order to satisfy my desire to accompany the students in pieces which had especially difficult accompaniments. But when I discovered that they worked like magic and that students progressed more quickly and with greater musical awareness, I started to create more and more of these Flute Accompaniment duets.